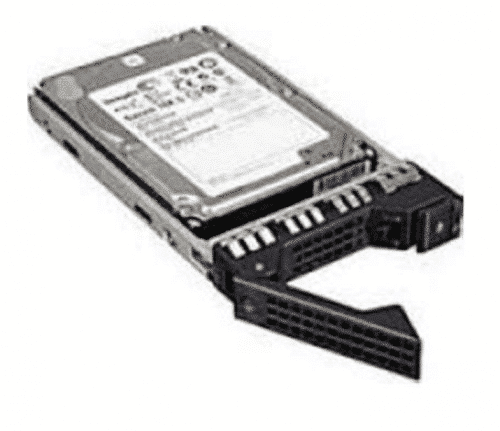 Contact us for Lenovo 300GB 10K 12GBPS SAS 2.5IN G3HS HDD Prices. We will SAVE YOU money over list price. CCNY Tech can provide you with a quick quote for ALL your IT hardware needs. We offer one million IT products, parts and accessories not advertised on our website. We sell IBM, Lenovo Storage for less!